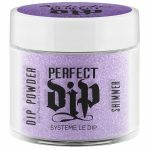 Artistic Perfect Dip System – Colored Powder – How Do Hue Do? 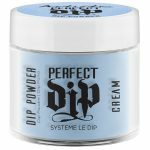 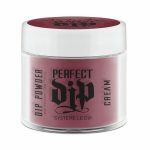 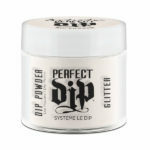 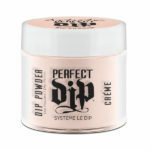 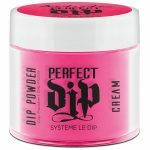 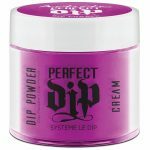 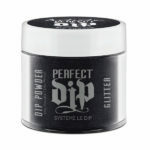 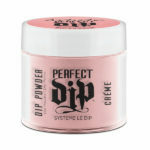 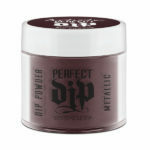 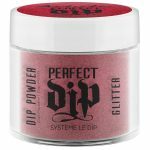 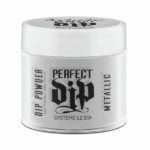 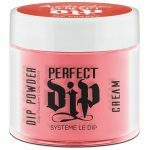 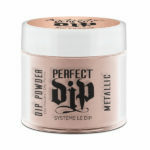 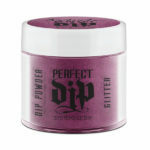 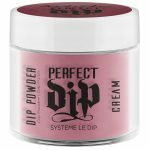 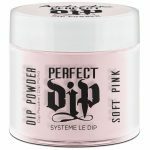 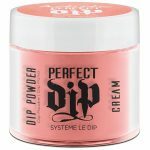 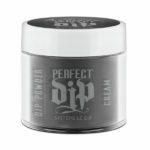 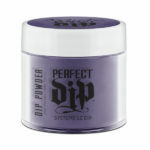 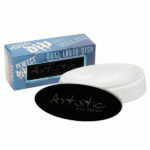 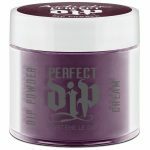 Artistic Perfect Dip System – Colored Powder – Are You Ready To Rock? !